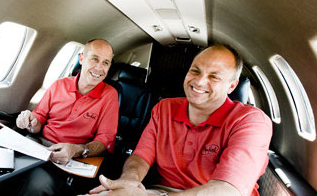 All orders are subject to verification by NBAA. NBAA Members, please login for the discounted price of $1,200. Note: This Website uses Secure Sockets Layer (SSL) technology to ensure the safe transmission of your credit card informtion to NBAA. Direct questions about publication orders to publications@nbaa.org.